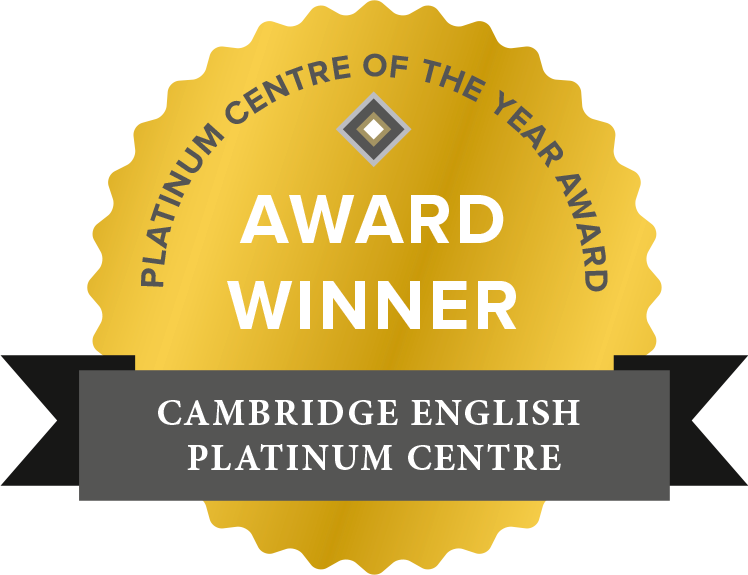 Within Cambridge English, it is the responsibility of the Research and Validation department to research and apply appropriate statistical malpractice detection techniques for use on Cambridge English exams. This article provides a brief summary of current trends in statistical malpractice detection from a Cambridge English perspective. It begins with an overview of the current context of malpractice in high-stakes examinations – how malpractice is occurring and why it is an important issue. This is followed by a discussion of several techniques for detecting malpractice statistically, assessing the advantages and disadvantages of each and providing insight into how theoretical concepts for detecting malpractice can be practically developed into effective and rigorous processes. The discussed detection methods have been created in entirety by members of the Research and Validation team or adapted from the available studies. The article concludes with a short discussion of how modern technology can aid statistical malpractice detection. For the purpose of this article, malpractice can be broadly defined as any action which allows a taker or takers of an examination to gain an unfair advantage. Malpractice and cheating can be used interchangeably in this context.